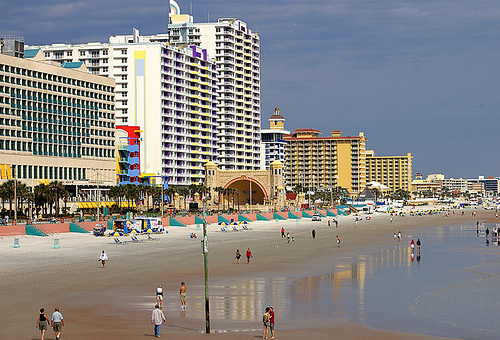 Daytona Beach is noted for its annual NASCAR Daytona 500 race. 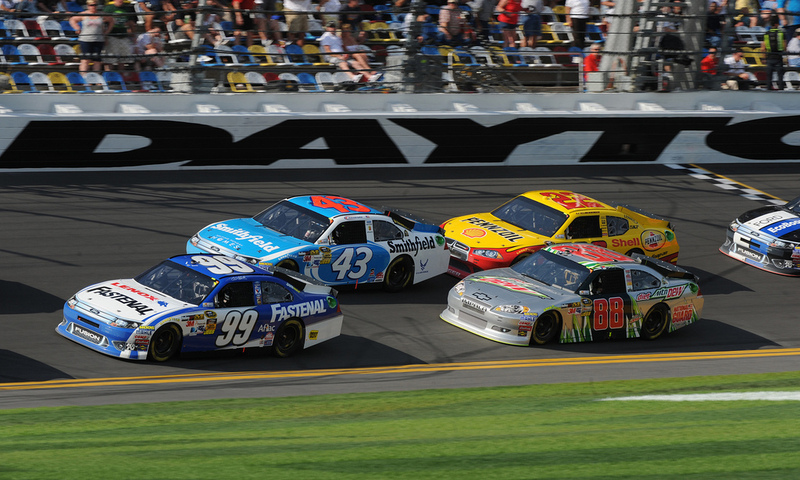 This event started out on the hard packed sand Daytona Beach Road Course. 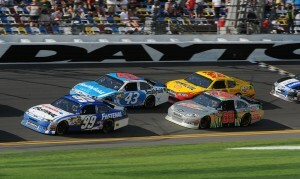 The Beach Road Race was replaced by the Daytona International Speedway that attracts 200,000 fans. 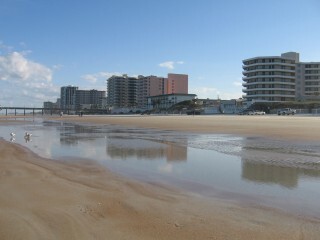 It’s hard packed sand in one of the few beaches in the world that can support an automobile, where you don’t need 4-wheel drive. 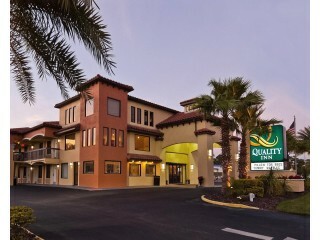 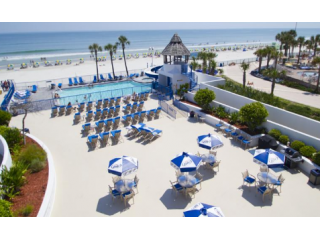 Daytona Beach lodging and Daytona places to stay can be very hard to come by during the Daytona 500 and spring break. 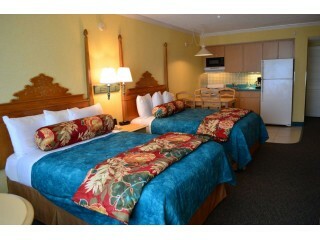 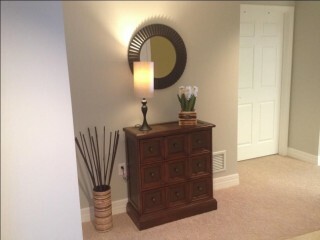 During normal times accommodations are more accessible and cheaper. 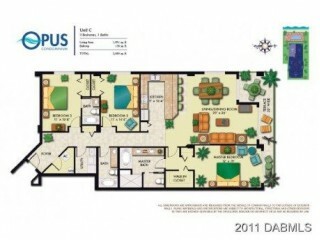 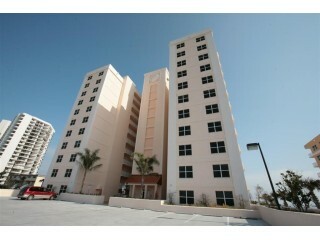 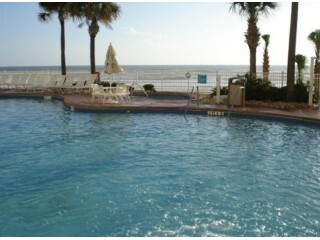 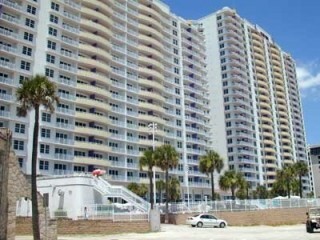 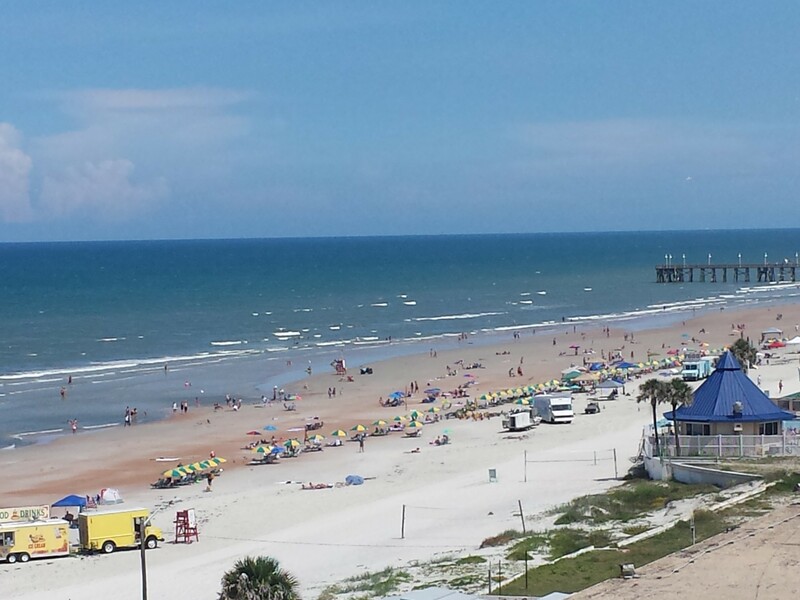 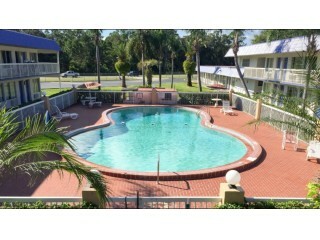 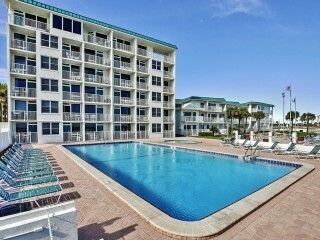 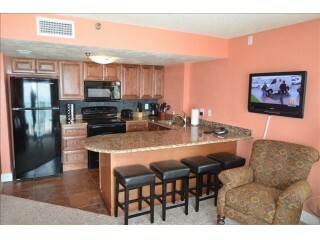 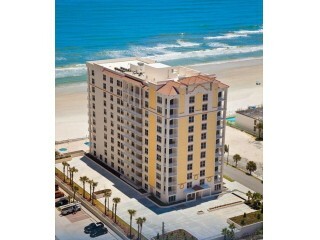 There are over 50+ hotels in the Daytona Beach area giving a vacation renter lot of Daytona Beach places to stay. 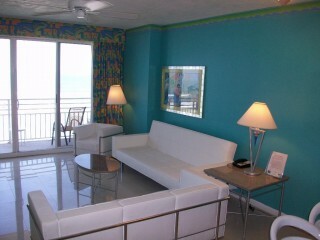 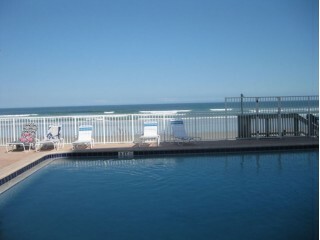 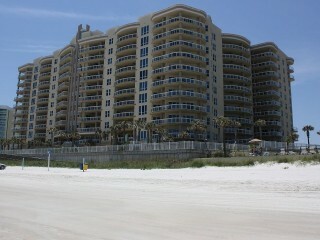 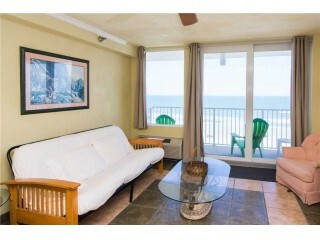 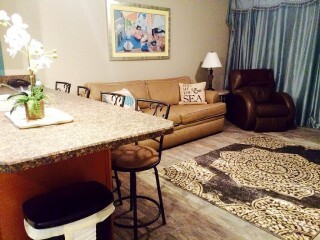 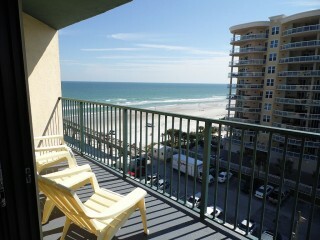 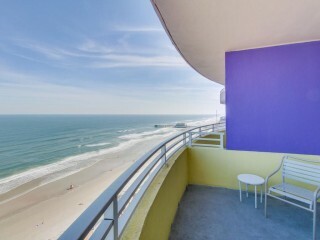 Because of the beautiful beach at Daytona its a year round place to stay. 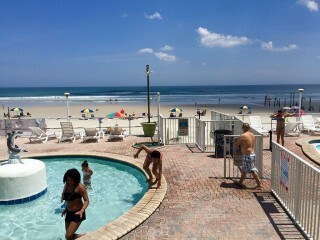 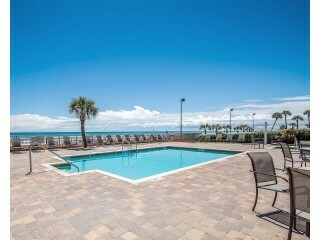 We made it easy for you to find Daytona Beach FL Vacation Rentals whether it is an affordable one bedroom to a luxury ocean view vacation condo and everything in between. 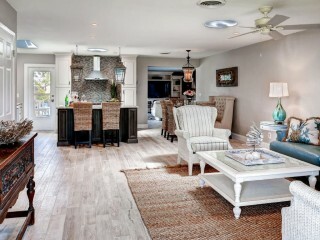 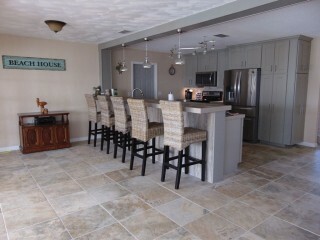 Browse below to easily find the best vacation rental that meets your needs. 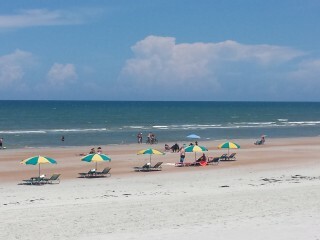 Day and night fishing charters catching shark, snapper, and lady fish.